Firstly, please excuse the poor quality of the picture; my husband took my camera to work so I’m using my phone and it’s a bit ‘shadowy’. Anyway, onto the important part! HUMMUS! 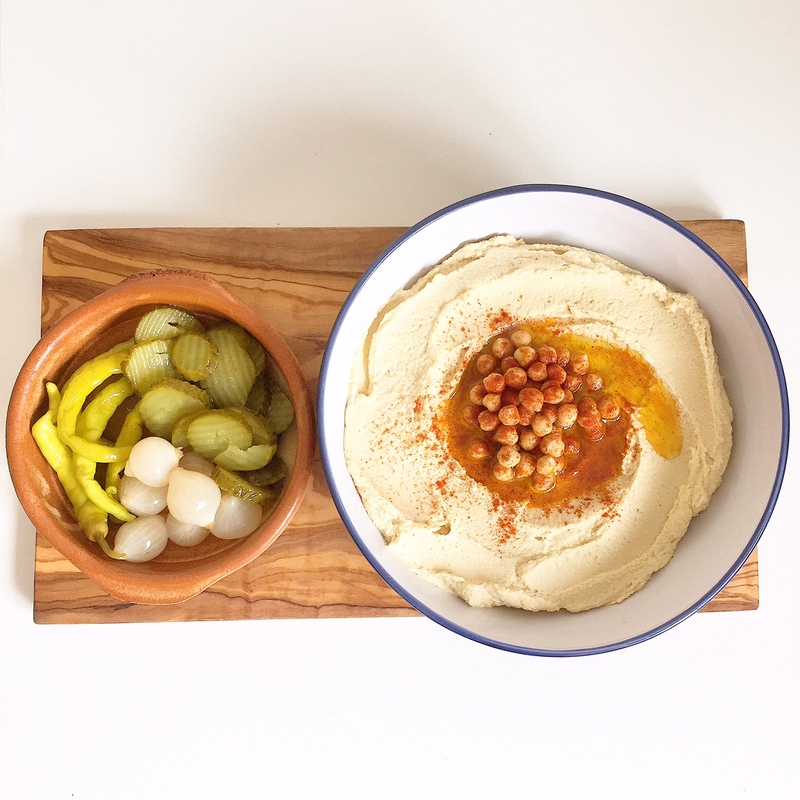 I’ve already posted on here my Turmeric Hummus and Roasted Red Pepper Hummus recipes, but I thought I’d do plain, original hummus. 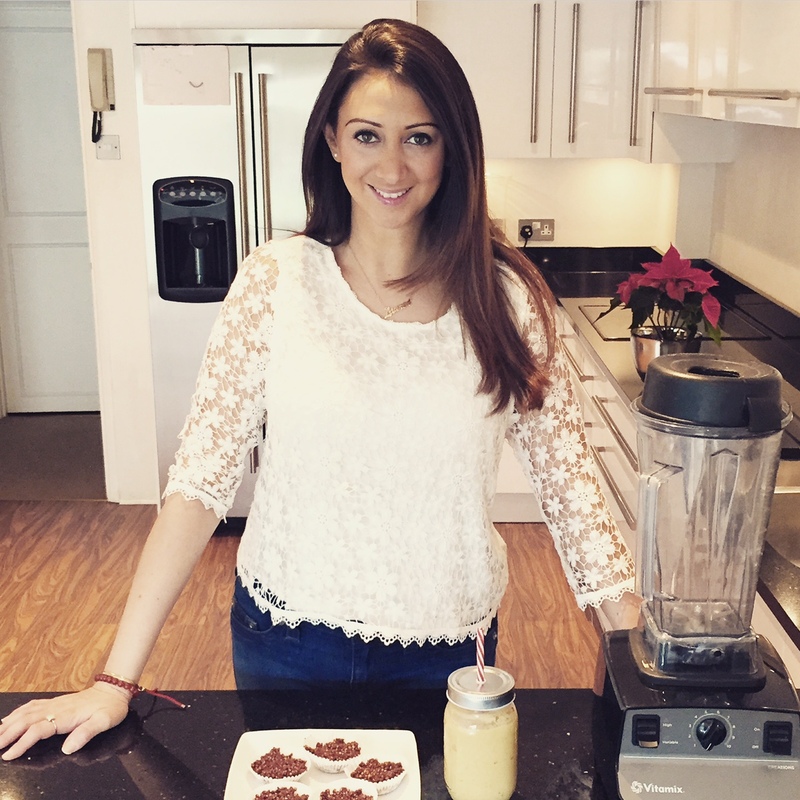 Simply blend all ingredients together in a high speed blender until completely smooth – it really is as easy as that! Enjoy with gluten free bread, crackers, rice or quinoa cakes or veggies.